I often hear the terms spirit and soul used interchangeably. I have also used these two terms interchangeably throughout my life. After studying and pondering about the comparison between the two, I believe they mean different things. My answer to the question, “What is the soul” falls outside the mainstream so I would like to explain my thinking for others to consider. The spiritual or immaterial part of a human being or animal, regarded as immortal. 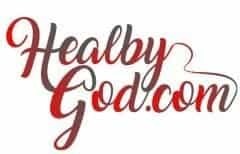 Although the dictionary’s definition is the spiritual or immaterial part of living things, I present there are more components to a soul than just spiritual. The following words differentiates between the two explaining the soul consists of both the body and the spirit. The paradise of God must deliver up the spirits of the righteous, and the grave deliver up the body of the righteous; and the spirit and the body is restored to itself again, and all men become incorruptible, and immortal, and they are living souls, having a perfect knowledge like unto us in the flesh, save it be that our knowledge shall be perfect. These words resonate as truth to my heart. 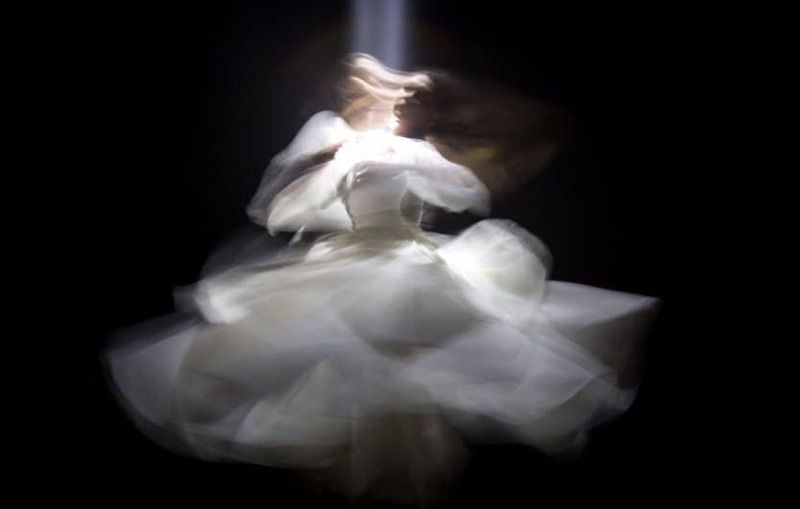 I truly believe the soul is more comprehensive than just spirit. Let’s go one step further. I also believe there is one more important component. It stands to reason “the mind”, the thinking and communicating center, is a part of the soul too. The spirit and body would surely be incomplete without “the mind” to think and communicate. Where is the mind located? 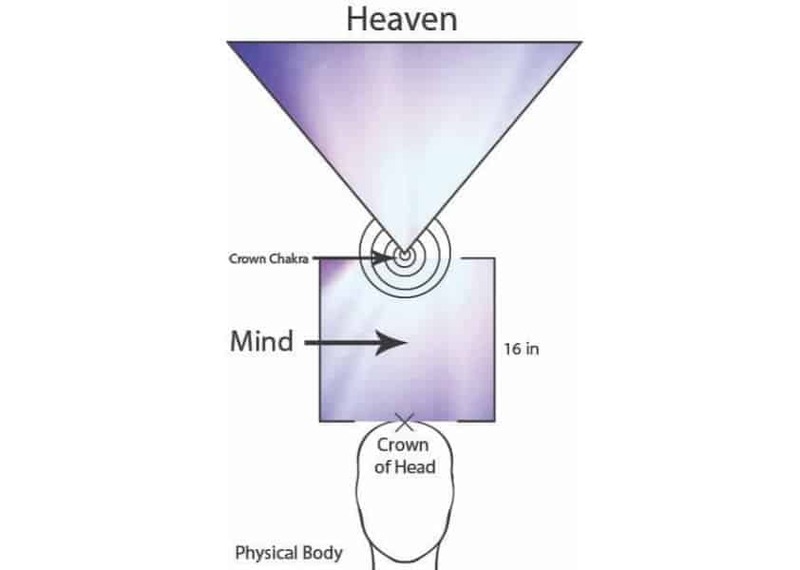 I wrote a previous blog explaining it is likely the mind is located in 16 inches of spiritual space between the crown chakra and the crown of the head which is a probable geographical location for the communication/thinking center because it is between the physical body and our higher-self that resides in heaven. FYI, The featured photo of this blog shows visually where the 16 inches of spiritual space is located. If you would like to read more details about this area, feel free to click on the above provided link. The following words indicate the atonement was not just for the body, not just for the spirit, not just for the mind, but for the whole soul. I can’t imagine it any other way. The blood maketh an atonement for the soul. In accordance with the content I presented, the soul consists of the body, mind, and spirit, and the atonement is in place to cover and heal all three areas. I feel it is important to understand the difference between the spirit and the soul because this knowledge is very helpful when doing healing work.